It has been almost five months since the New York Mets took the field and played an actual game of baseball. Plenty of things have changed since the Mets beat the Brewers on the final day of the regular season with an off-season of players coming and going. Now that the first game of Spring Training is upon us, there are plenty of things that will need to be sorted out before the team heads north for Opening Day. 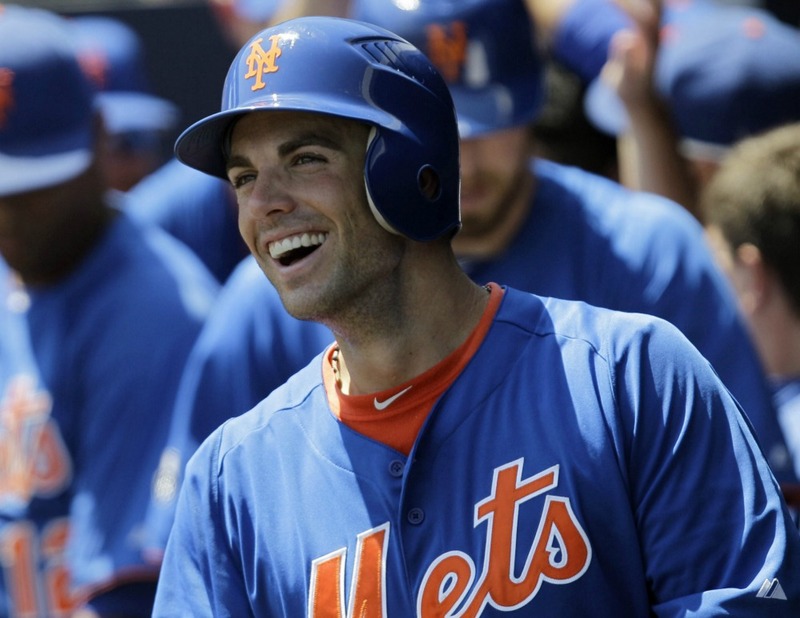 You can look here for the latest MLB news for this Spring Training, and be fully informed about every step that the Mets will take to prepare for the 2014 season. This year’s Spring Training could be one of the most important ones for the Mets in a while. Especially with many position battles that will be fought starting on Friday. With that in mind, here are my expectations for what will happen with the Mets during this edition of Spring Training. 1. 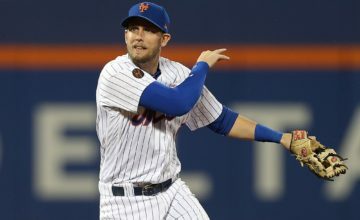 Ike Davis will be traded and Lucas Duda will start at 1st base on Opening Day. 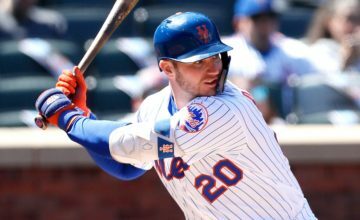 Ike has already been in the spotlight for the wrong reasons to start Spring Training by fighting with a NY Post reporter about an article saying he hid an injury while slumping last year. Fans are already down on him after last years disaster and acting the way he did wont help him in the court of public opinion. On the other end of the spectrum is the quiet, reserved, almost aloof Lucas Duda who has probably never raised his voice ever. Of course, its more than their attitude that will determine who gets the job. I think the Duda has a better eye and by playing at first, will be much more comfortable at the plate. Ike apparently has improved his swing but we will see for ourselves if that is the case. I personally think that he still wont do enough to win the job. Baltimore and Pittsburgh could both use a first baseman and Ike could use the good ol’ change of scenary. It makes too much sense for the Mets and the Orioles/Pirates to make the trade happen and for the Mets to move on from Ike. Terry Collins has a well established crush on Eric Young Jr. and wants him to be the leadoff hitter. With Chris Young being assumed as a starter in the OF along with Curtis Granderson, that means Lagares will be the odd man out if Collins gets his wish. The superior outfield defense would have Lagares in Center and Chris Young in Left and the offense, while not having a “Leadoff hitter” I think would not be that worse off. Collins runs the show on the field and he wants EY in the lineup, so it will be an uphill climb for Lagares to displace that idea from Collins. Although most believe that Dice-K is the man in the pole position for this job, I think a healthy Mejia will take the job with an impressive Spring. He already has a history of being a guy capable of impressing people in the Spring and showed in limited action last year that he can still be the pitcher people heard about as he came up through the system. Dice-K and John Lannan are nice veterans to have in Spring to compete for the job but they don’t have the same potential that Mejia does and now that Mejia is 100% healthy, he deserves the chance to start the year with the Mets instead of the 51’s. 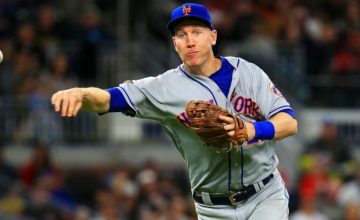 With Stephen Drew still a Free Agent and the Mariners looking likely to trade Nick Franklin, the Mets have options to move on from the Ruben Tejada era. Couple that with the fact that articles are already being written about Tejada and his body shape in a negative tone, the Spring is off to a rough start for him. A good spring will quiet down the clamoring for Tejada to be replaced. The problem is that the front office is down on him and a fan base ready to move on, it wont be easy for Tejada to win everyone over. It certainly doesn’t mean that when the games count he wont play well but I just think he will struggle this spring getting back into the groove after missing a lot of time last year. As long as he doesn’t carry over the struggles I think he will have into the regular season, everything will be fine. I agree with all but the 1st. IKE will be the 1st baseman. It’s amazin how all of you sports writers stick together on Ike. Were you hoping he would be traded before SP because sandbagging him in the first few days of SP smells like a plan that was hatched early on. Believe me, many here can read between the lines on Ike.